With Google putting the Nexus 6 on sale through the Google Store, let’s celebrate by giving away two Nexus 6 32GB phones! If you win, you choose the color. 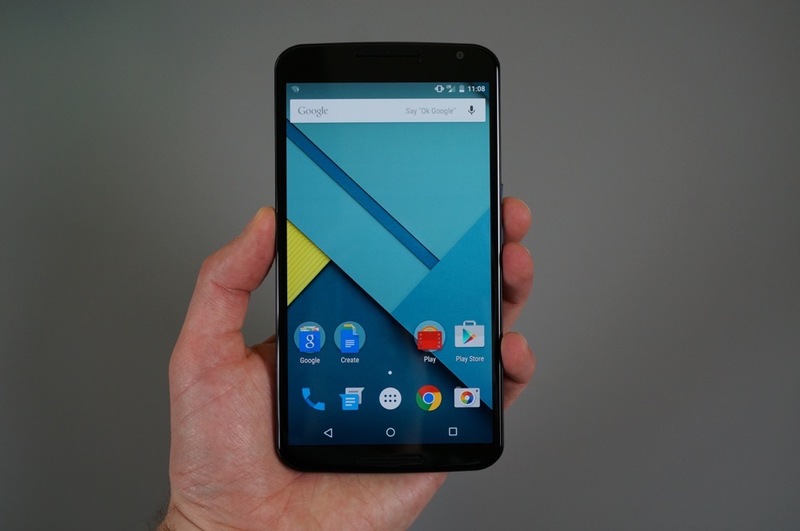 The Nexus 6 is still a great option for those who love unlocked, powerful devices. If you own a Nexus 6, you can even flash the latest Android M developer preview build, allowing you to experience the latest and greatest Android features before anyone else. Update: We have our winners! Congrats to Matt W and Eric Y! Two (2) Nexus 6 32GB smartphones. Winners will choose which color they receive, Blue or White. Our two (2) winners will be chosen randomly on Thursday, June 4, at 10am Pacific. Giveaway: Win 1 of 4 IKEA Wireless Chargers from Droid Life!